We recognize that, for various reasons, players will make alternate accounts in Faeria. While this does introduce a set of difficult problems to deal with, including but not limited to matchmaking issues, we also realize that trying to stop this behavior would be ultimately fruitless and a waste of time. Therefore, we allow alternate accounts as long as no abuse is detected or discovered. 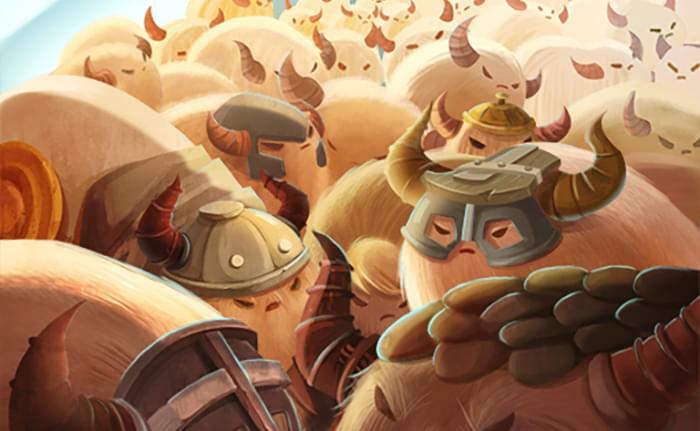 Playing on alternate accounts, sometimes known as smurfing, is tolerated in Faeria outside of tournaments, as long as the alternate accounts are not used for manipulating other accounts on the ladder, or engage in win-trading or rating boosting of any kind. Any accounts we detect that are engaged in this behavior are subject to disqualification from any or all officially organized Abrakam events that may take place in the future. For the purposes of the Faeria Monthly Cups, only one account per individual player can be qualified. Any player with multiple accounts in the highest ladder rankings will be given only one entry, and the extra reserved spot will go to the next player in line. Players are expected to be honest and forthcoming with all information regarding their multiple accounts. Any player providing false information of any kind to Abrakam is subject to disqualification. While we have kept an internal list of competitive player alternate accounts, it is probably time to keep this list publically updated so that players can track their seasonal ladder positions more accurately, as we will be introducing a point system in the near future. Note that this list is in no way comprehensive and only involves competitive accounts we have collected over time. If you are a competitive player in Faeria and plan on reaching near the top of the seasonal ladder each month with multiple accounts, please inform us beforehand as it makes the process much easier. Send an email to Atmaz at gary@abrakam.com. This list is in alphabetical order, and the first name in the list is that player's "main" account. Accounts shared by multiple people are ineligible to gain competitive points in any way. Thank you, and happy laddering!